“It’s a phantasmagoria of despair out there.” Recently, HBO released a new teaser for season two of High Maintenance. The comedy stars Ben Sinclair as a Brooklyn pot dealer who delivers his wares to clients with neuroses as diverse as New York City. Previous guest stars have included Dan Stevens, Hannibal Buress, Gaby Hoffman, and Lena Dunham. 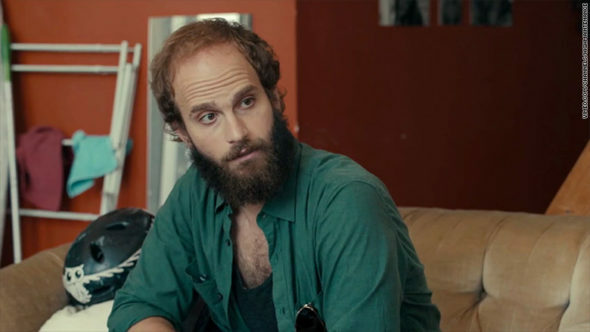 Season two of High Maintenance premieres on HBO on January 19th at 11 p.m. ET/PT.